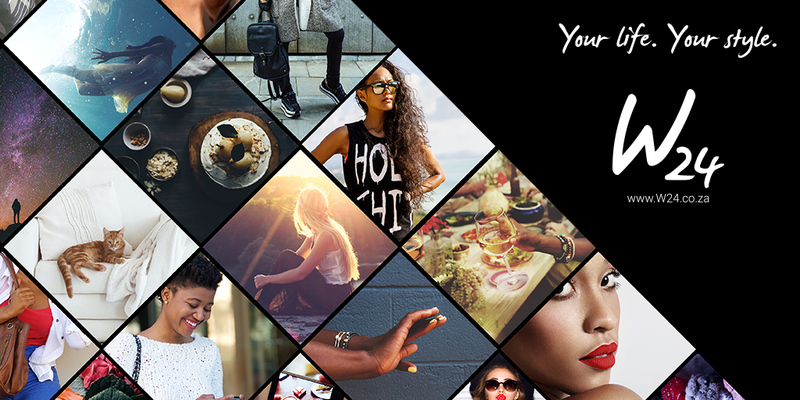 Women24 launched their goodlooking new website at a trendy affair in Jozi last week and at the super snazzy party was the reveal and had a fun roundup of tastemakers in various creative fields that readers could vote for! 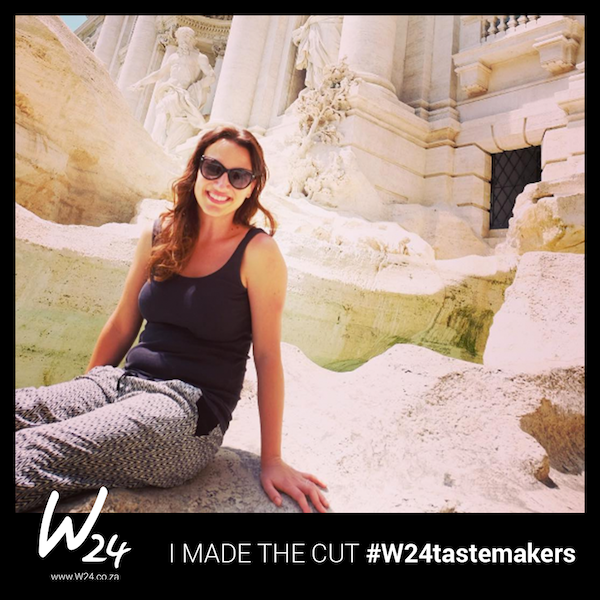 I made the cut to be part of the selected #W24tastemakers “tasties” and super chuffed about it. Watch out, creative décor stories by moi coming to their site soon.